The European Commission is unhappy with the lack of progress in negotiating its proposal for a mandatory transparency register with the European Parliament and Council and has urged the Parliament to consider making “meaningful” proposals before “our next political meeting”, according to an official letter seen by EURACTIV.com. 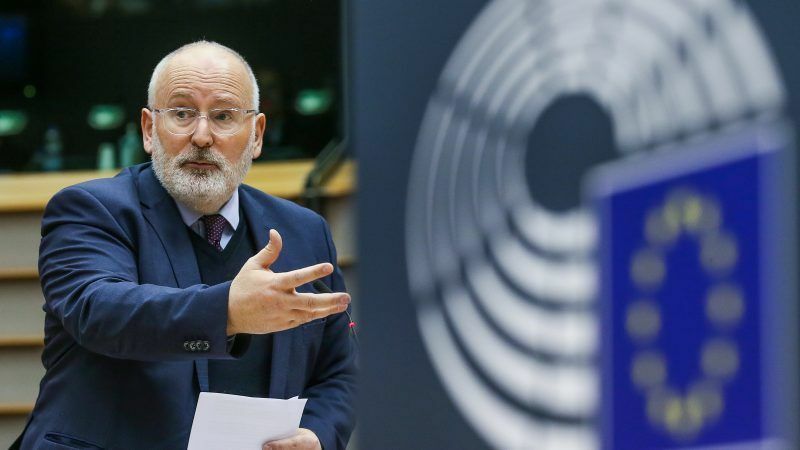 The letter was sent by Commission First Vice-President Frans Timmermans to Parliament’s vice-president, Sylvie Guillaume, and to Danuta Hübner, chair of the Parliament’s Committee on Constitutional Affairs. The Commission has set an example for the Parliament and the Council in terms of transparency by proposing and adopting a mandatory lobby register, which sets a “no registration, no meeting” rule when it comes to EU officials dealing with lobbyists. The negotiations between the three EU institutions on a mandatory transparency register for EU lobbyists began in 2017 but no common agreement has been found yet. 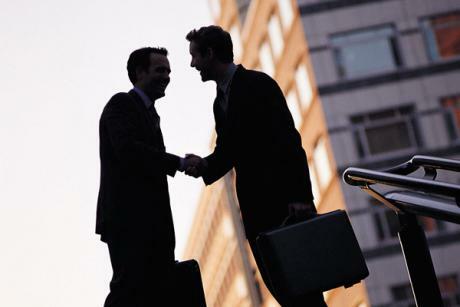 The sticking point mainly revolves around independence and confidentiality. The Parliament is working on a voluntary registration system, which the Commission thinks is insufficient. In June, Hübner acknowledged there were “loopholes” to be closed with an upgraded agreement. 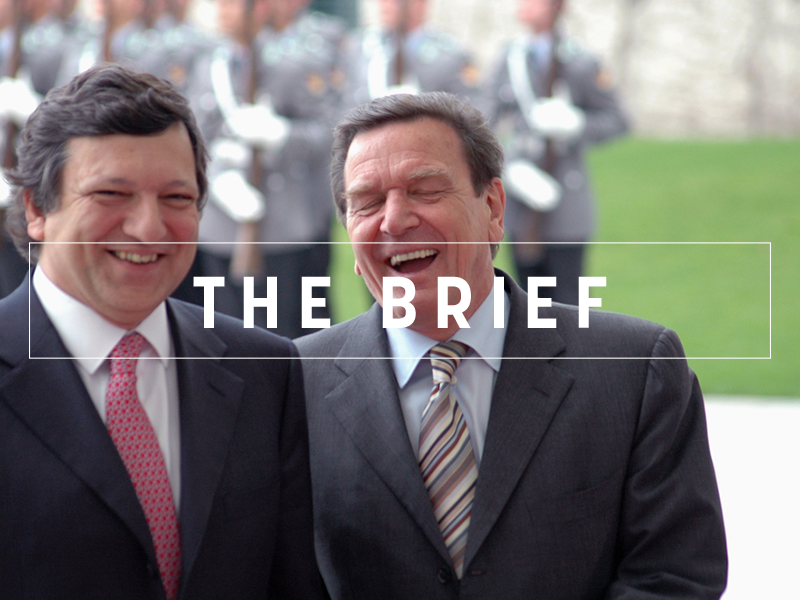 “Some MEPs respect registration, such as the Greens. I believe that peer pressure will push more MEPs to commit to it,” she said then. “That is why…we were happy to open negotiations [with Parliament and Council] in April this year”, insisting on making sure that every meeting of officials from all three institutions with a lobbyist is logged into the Transparency Register. The Commission letter expressed regret that “at this stage of our negotiations, neither the European Parliament nor the Council has yet come forward with adequate proposals in this regard, offering only voluntary commitments”, which in the Commission’s view do not guarantee that the principle would be consistently applied. Therefore, the Commission said, it would be useful “that we schedule our next political meeting after giving the Parliament and the Council necessary time to complete their further reflection on whether they can improve their existing proposals in order to deliver meaningful and effective conditionality”. It said the next meeting should be held “as soon as possible after the plenary vote”. The Commission, though widely recognised as more advanced on transparency than the other two, has also been criticised for failing to extend its “no registration, no meeting” rule to lower-level officials and thus ensure full transparency. According to media reports, high-level officials, including Commissioners, have met with lobbyists but the content of their meetings was not documented, although the meetings were logged on the register. New Code of Conduct rules for Commissioners are all well and good but Eurocrats still need to exercise a modicum of common sense. Not accepting a toxic meeting with a former president might be a start. This is just another prove that EU parliament must be canceled . By that act EU member states will save yearly 4 billions of euro.